Ask any SEO professional about short tail keywords, and they will tell you not to bother. In fact, even established large sites find it difficult to rank well for competitive short tail keywords. 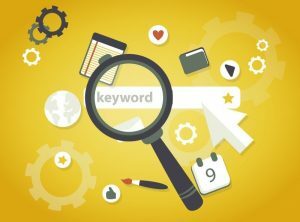 The advice is to go after the long tail where you can find some keyword phrases where you can rank well. However, there is a method of using the long tail to rank your short tail terms. First of all, take one of your short tail phrases. Now use one of the many tools online to gather a list of related keywords. To capture all of the keywords you need for this to work, look at the intent and gather keyword phrases for all intents. 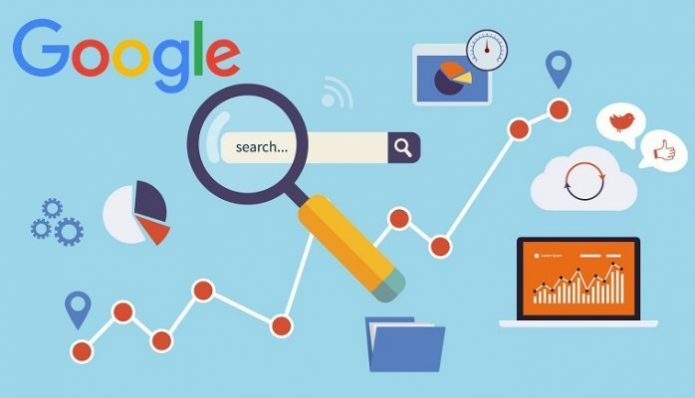 For example, if the short tail term is “house paint,” then you need keyword phrases that cover buying, selling, types, brands, uses, and techniques. 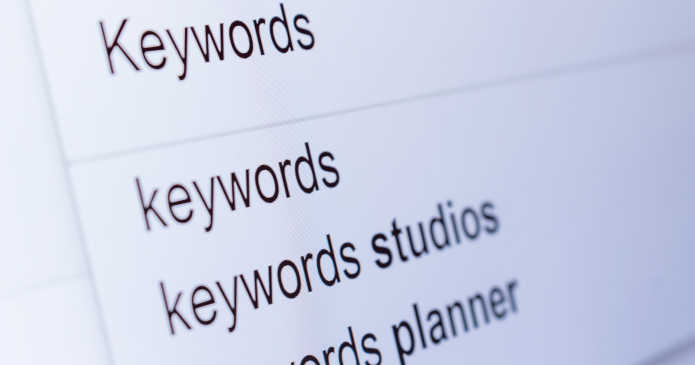 The process now is to build pages for every single one of those keyword phrases. Each page should have comprehensive coverage of the topic and any and all sub-topics. All of these pages should link back to the main topic page which will rank for the short tail keyword. You need to them build authority and backlinks to every one of the subpages, which will transfer authority and help improve the ranking for the short tail keyword. Be patient as this process can take time, but with the right content and focus, the main page will slowly rise in the search results. The first 15 seconds are the most important of the video. The highest bounce rates for video are from content that does not hook the audience in that timeframe. A lot of YouTube channels lose viewers and have high bounce rates because of overly-long music and intro sequences. Create longer videos that retain viewers for most of the video. The key to avoiding a bounce for longer videos is to craft the title of the video very carefully. 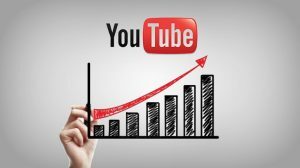 Watch time is one of the main factors that affect how videos rank in YouTube. Another positive engagement signal for YouTube is action taken at the end of a video. When a viewer subscribes to the channel towards the end of a video, it shows YouTube that the content was relevant and that the visitor wants to see more. Also, use the video thumbnail to get viewers to start watching. You can’t use your first 15 seconds to hook the viewer without an audience. The title and thumbnail are the two elements that can drive higher click-through rates. Finally, if there is a companion webpage for the video, then embed the video, and do so above the fold. Often, most users upload images without any consideration of size or disk space. Uploading large images was not an issue until Google made page load speed a ranking factor. One of the best ways to improve both loading times and page speed is to optimize your images. Image optimization is also something that non-technical users can do with very minimal software. Here we look at several tools that you can use to optimize your post and site images. There are two advantages to using Optimizilla. The first advantage is a real-time preview that shows an approximation of how the image will look after optimization. You can use a slider to adjust the level of quality to a point you consider acceptable. Also, you can batch process up to 20 images at a time. The interface is a lot like Optimizilla and also processes 20 images in a single batch. The only difference is that you can export directly to a DropBox account. Not a great tool. It does the usual image compression but offers no batch conversion options. It is good enough if you want to convert a single image. However, when you plan to optimize an entire site, it will take too long. 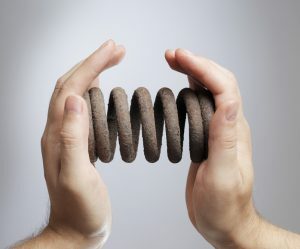 Tests show that TinyPNG has the best compression ratio for roughly the same level of quality. The fact that it also processes images in batches of twenty makes it the best of the tools available for image compression. Websites that serve a specific niche will find keyword research useful. There is no better way to cover every single angle of a topic than using keyword research to surface all possible permutations of each keyword phrase. There is no better tool to get topic ideas for writing exhaustive blog posts. A lot of questions get ignored during keyword research due to the low search volume. However, there is still a large audience for answers to a lot of these questions, and Google does a good job of associating similar questions with an answer. Use keyword research to expand the breadth and depth of your content. Do not rewrite your posts unless it requires some form of correction. Look at how people search for the same topics now and expand your posts to cover the new phrases. The words people use to describe something can change over time. Look at how people search and change the anchor text links in your navigation to make them more relevant in this day and age. People look for words they use when describing something, if they don’t find it, they will go elsewhere. An entire an industry has been built on ranking better on Google. For years, every SEO professional has speculated and theorized as to what matters most to ranking well. Is it the number of links? Is it the anchor text? Well, for the first time, we actually know the top three ranking factors and it came from Google itself. Google previously revealed that RankBrain was the third most important ranking factor. At the time, however, nobody would say what the first two were. Until now. In a Q&A, Andrey Lipattsev, a Search Quality Senior Strategist at Google said the following: “I can tell you what they are. It is content. And its links pointing to your site.” He did not elaborate which one was more important, but we have the top three now. Many SEO professionals still rate links above content. Mostly due to Google’s own patent filings. In addition, links are still the best indicator of what others consider good content. More links from authoritative sources will lead to higher rankings. There is no evidence that a well-written article will outrank a well-linked one. There is a high likelihood that content and links work well together as ranking factors. It is not difficult to imagine that the content score is a way to differentiate similarly authoritative sites. RankBrain is a machine learning-based system that identifies similar keywords and serves the results from the better one. The easiest way to understand this is to think of two searches. One is a long tail search and the other is a normal two-word search. RankBrain identifies which major keyword phrase should be shown for which other combination of keywords. In order to make first-time visitors into customers, a discount code could be offered as a popup as soon as they arrive or browse product pages. At the same time, you do not want to offer the same code to a customer who has already completed the first purchase any maybe used the very same discount code. Again, offers can be made to visitors who are in the early stage of purchase such as placing items in the cart. While someone in the later stages of checking out might be offered a different incentive to continue. These two stages can also be sent different reminders if there was some form of abandonment. 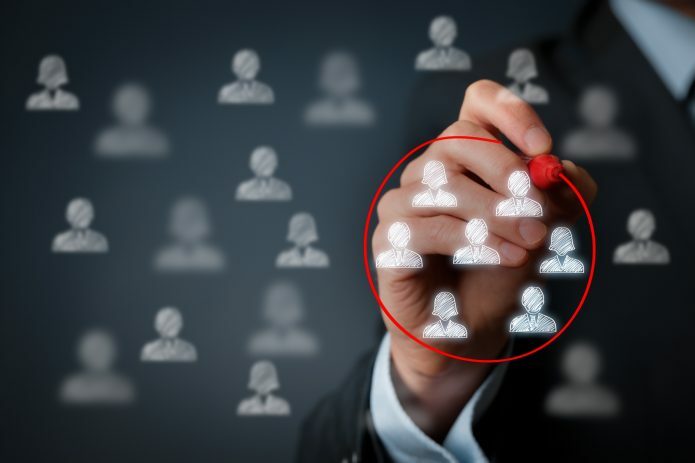 This segmentation is to provide subscribers with special offers and incentives which we do not want to offer to non-members and casual visitors. A major question marketers might be asking themselves is who can be reached with Twitter’s new promoted video feature. Twitter Ads allow marketers to target audiences by gender, geography, keyword, interest or language. Video ads are going to be major players in online marketing in 2015. With Twitter working on a full release of the Promoted Ads feature. Emulating Vine, Instagram is now allowing the automatic loop of videos in user streams. Facebook makes use of a blend of relevance scoring and bid price in order to determine which ads to propose, much in the same way that Google does. As from February 2015, the social networking giant is going to share their relevance scores (RS) to marketers. This initiative aims to encourage advertisers to work on improving the relevance and quality of their ads. The best way to rank up on Google’s search engine is through quality content. The content should principally provide visitors with useful information. The content might either be informative, such as an in-depth answer to a specific question or a tutorial. It might also be interesting information that will trigger social sharing and positive feedbacks.